Approximately 20 people attended a seminar Wednesday, co-hosted by The Park Record and Park City Municipal Corporation, for citizens interested in learning about the process surrounding the upcoming municipal election. The window for officially filing is open June 1 through 7. Attendees listened to insights on running a campaign, what to expect when in office, and some of the logistical aspects of filing, as well as having one-on-one time with the eight speakers afterwards. 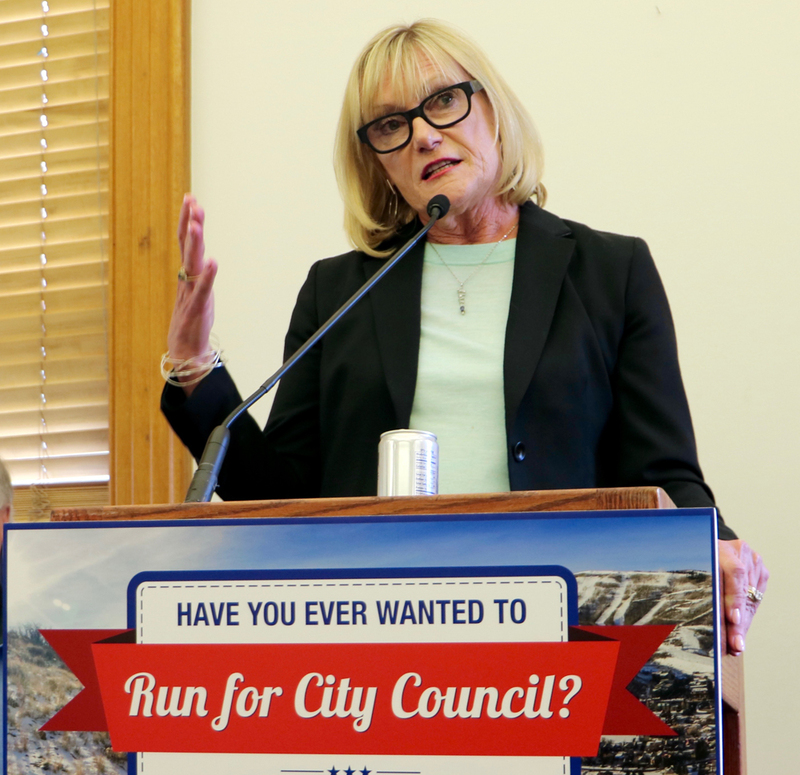 Current Park City Council Member Nann Worel discussed employing her “village” of friends to run her 2015 campaign. Her team consisted of people who helped with messaging, organizing yard signs, in-home events and neighborhood walks. She also enlisted an experienced campaign finance person, and someone skilled in using databases. Supporters managed social media, website design and management, and branding. Team building came after talking to many people in the community about challenges they saw, how past campaigns were and weren’t successful and soul searching on her part. Once in office, Worel said she discovered the “part-time” position needed more attention than she could give without stepping down from her position as executive director of the People’s Health Clinic. Becca Gerber, also a first-term council member who campaigned in 2015, said she is able to keep her full-time job, in part, by spending her early mornings emailing and having an employer who allows a flexible schedule. Gerber’s “A-ha!’ moment, when she knew she wanted to run, appeared during the last mayoral/city council debate, when she didn’t see her cohort represented. She describes her perspective as someone who still rents, works directly in the ski industry, and isn’t sure what her future staying in the town is yet. Because of her relative youth, she was 35 when she campaigned, one of the first things she did was reach out for feedback on how that might work against her, and then worked to get her name out as a serious-minded candidate. 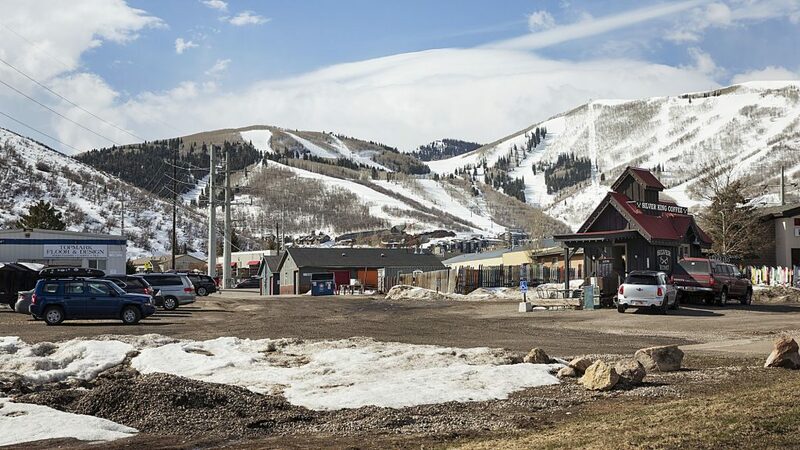 The long-time Park City resident and former Park City Planning Commissioner echoed previous speakers, saying that going door-to-door is an essential part of campaigning, to get your name out, but more importantly, to hear the concerns of different components of the community. Listening to the community can hurt, Murphy said. From hearing long-time friends criticize your positions on issues to learning citizen concerns with racist opinions, candidates learn the “dark side” of the area. “You are no longer a private person,” he said. “When you’re in the supermarket, they are going to corner you and they are going to speak their peace. Katie Eldridge, owner of Panic Button Media public relations and media firm, advised potential candidates to take a hard look at why they are running, and then create messaging that clearly outlines those beliefs. Once you have solidified that, looking for earned media opportunities becomes part of the campaign process, she said. That includes researching and knowing the media outlets, each program and reporter’s style and preferences. And make sure you always have three talking points on hand so interviews don’t end without getting the intended campaign message across, she said. “Call them back, even if you’re not ready, so they know you are not avoiding them, and you are on their side,” she said. 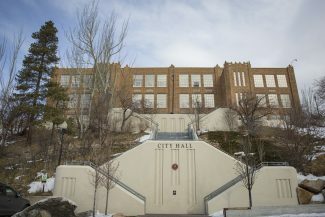 This year, the primary and general elections will be exclusively mail-in voting, according to Park City Recorder Michelle Kellogg. 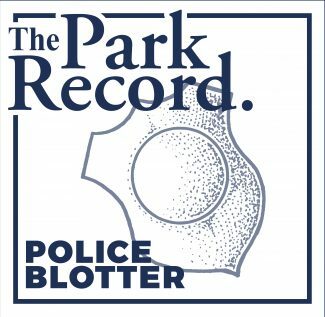 The window for filing is Thursday, June 1 through Wednesday, June 7, and the recorder’s office is open 8 a.m. to 5 p.m. Monday through Friday. 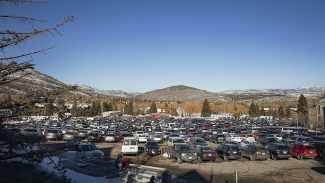 When citizens file, she will ask them five questions, she said: are they a U.S. citizen; are they at least 18 years old; is Park City their primary residence; are they a registered voter, and, if they were convicted of a felony, has that been resolved so they are eligible to hold office. Once candidates sign their names to the filing applications, that is how their name will appear on the ballot, she said. Kellogg added candidates will have to disclose their campaign finances, and comply with the new rule that no donation over $50 can be made anonymously. City Council members earn $1,877 per month ($22,524 annually) for their time; the Mayor earns $3,633 monthly ($43, 596 annually.) Both offices are eligible for family health insurance or cash in lieu. The mayor also receives a car allowance and a stipend for performing weddings. 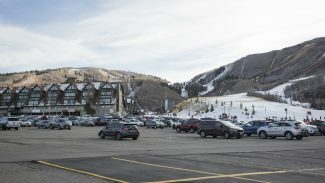 For more information on how local media outlets cover political candidates, what opportunities are available at the county and Park City, what media strategies to be aware of, as well as legal and ethical issues pertaining to campaigning, speakers offered several handouts, downloadable below.